Designed for protecting your biofeedback device while traveling. Includes an anti-static bag. NOTE: The optional handles are inside of the sleeve, so it can not zipper fully when using the handles. Tuck handles inside to zipper fully. 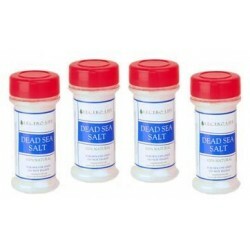 Bag Dimensions: 31cm x 23.5cm x 1cmFits Devices: QUEST9, SCIO, EDUCTOR, INDIGOFits Tablets/Notebooks: 11.6", 12", 12.1"
Lectro Life Technologies Dead Sea Salt is harvested from the southern Dead Sea in Israel where the mineral content is at its highest. 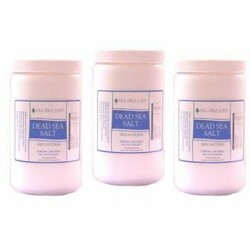 The unique composition of minerals is the reason Dead Sea Salt has become famous for its many natural therapeutic properties to treat and care for the body. IF YOU HAVE ALREADY REGISTERED FOR ANY OF THE PREVIOUS WORKOUTS YOU DO NOT NEED TO REGISTER AGAIN. Date: April 1, 2019Time: 9:30am - 10am EasternCEUs: none - Live Only - No Recording Events are for Members only we have to manually assign a webinar attendance link to each individual. This takes some time, please register early. 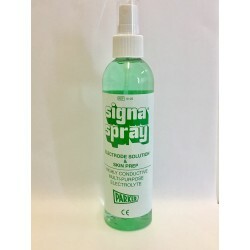 Therapeutic Grade 100% Spearmint Oil. Botanical Name: Mentha spicataSize: 15mL100% PURE THERAPEUTIC GRADE - Essential Oils Bursting with VitalityZēVana is dedicated to producing 100% pure and natural oils free of pesticides, synthetic fertilizers and herbicide residue. 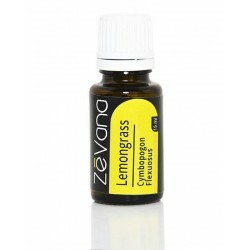 Therapeutic Grade 100% Lemongrass Oil. Botanical Name: cymbopogon flexuosusSize: 15mL100% PURE THERAPEUTIC GRADE - Essential Oils Bursting with VitalityZēVana is dedicated to producing 100% pure and natural oils free of pesticides, synthetic fertilizers and herbicide residue. 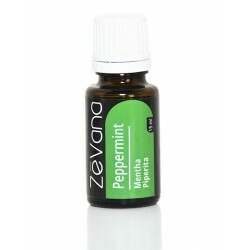 Therapeutic Grade 100% Peppermint Oil. Botanical Name: Mentha piperitaSize: 15mL100% PURE THERAPEUTIC GRADE - Essential Oils Bursting with VitalityZēVana is dedicated to producing 100% pure and natural oils free of pesticides, synthetic fertilizers and herbicide residue. Therapeutic Grade 100% Tangerine Oil. Botanical Name: Citrus reticulataSize: 15mL100% PURE THERAPEUTIC GRADE - Essential Oils Bursting with VitalityZēVana is dedicated to producing 100% pure and natural oils free of pesticides, synthetic fertilizers and herbicide residue. 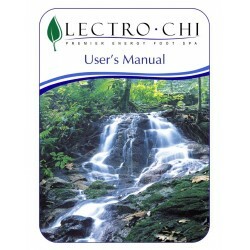 Therapeutic Grade 100% Cinnamon Leaf Oil. Botanical Name: cinnamomum ZeylanicumSize: 15mL100% PURE THERAPEUTIC GRADE - Essential Oils Bursting with VitalityZēVana is dedicated to producing 100% pure and natural oils free of pesticides, synthetic fertilizers and herbicide residue. Therapeutic Grade 100% Orange Sweet Oil. Botanical Name: Citrus SinensisSize: 15mL100% PURE THERAPEUTIC GRADE - Essential Oils Bursting with VitalityZēVana is dedicated to producing 100% pure and natural oils free of pesticides, synthetic fertilizers and herbicide residue. Therapeutic Grade 100% Rosemary Oil. 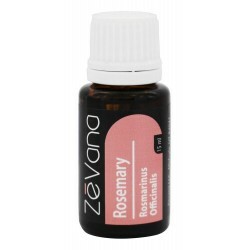 Botanical Name: Rosmarinus officinalisSize: 15mL100% PURE THERAPEUTIC GRADE - Essential Oils Bursting with VitalityZēVana is dedicated to producing 100% pure and natural oils free of pesticides, synthetic fertilizers and herbicide residue. The Happy Stone is the perfect stone to have when everything in your life feels too much. Please note: The Happy Stone is sold individually. The pictures shown are examples of the stone and not the exact stone you will receive. The color ranges from sunshine lemon yellow glow to a golden-honey or a rich amber. 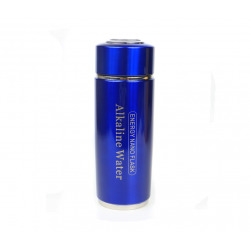 This Electrically Formulated® blend of biophoton infused essence helps to protect your body electromagnetically from the dangerous effects of EMF’s (electro-magnetic frequencies). The Quantum Energy Bracelet is designed to work with your body’s natural energy field. It is a favorite among elite athletes for balance, strength, and flexibility. The underside of the bracelet is embedded with 4 unique energy beads: negative ion, far infrared ray, germanium, and neodymium magnet. All the EMR protection benefits of the original EMR Defender in a convenient flat design. 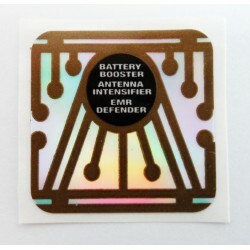 Plus, The EMR Defender and Power Enhancer Sticker was designed to stabilize the battery between charges by a patent pending infusion process, thereby improving battery lifespan, and increasing antenna strength by five times for improved voice and data reception! 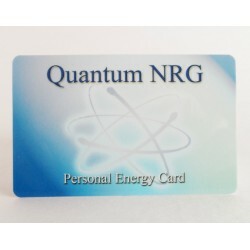 The NRG Cards created by the Quantum NRG Bio Imprinter, can be created both according to individual needs, supplying easily assimilated supplemental frequencies, and can be created more for generalized symptoms, such as digestion, hormones, anti-aging, etc. 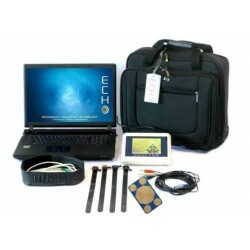 The EMR Defender is an extraordinary product that neutralizes harmful EMR’s. 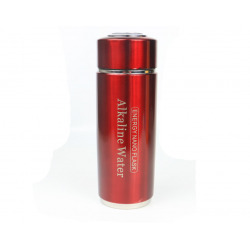 This patent pending process uses an exclusive Infusion Technology (energetic interference) that aids in counteracting the effects of radiation. This neutralization process renders the damaging effects harmless. See full package details below. Customers outside the United States please see note below. QUEST9 Complete System's include your choice of the Orgone Canon or Orgone Massager FREE! 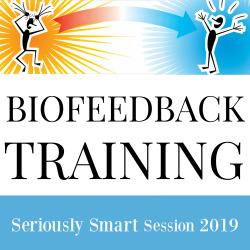 Seriously Smart Technologies is dedicated to provide you with the best in biofeedback accessories, computers, training, and business building tools. You’ll get recommendations on only those items that we have tested, used and loved ourselves. As a company, we are candid about our experiences, events and feelings. Along with that comes the determination to survive and thrive. Just like you, we’ve overcome great odds to achieve success. Like you, we encourage our clients to work through obstacles to success and find the courage, determination needed to succeed. Like you, we challenge ourselves to embrace change by doing more of what works and less of what doesn’t. To walk away from negativety, and rise to the occasion with integrity, commitment and a genuine love for what we do. 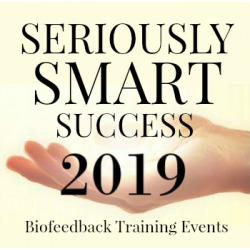 Here, you’ll discover the technology, products and services to achieve Seriously Smart Success!